If you are looking for a convenient car to drive in the city, you now have a whole range of hatchbacks to choose from in the Rs. 5 lakh to Rs. 9 lakh price range. Automatics are increasingly finding favour now because of the hectic bumper-to-bumper traffic. Here’s a look at the best automatic hatchbacks you can get in India. There are various options to choose from in the automatic hatchback market from basic four-speed torque convertor automatics to seven-speed dual clutch automatic transmission hatches. 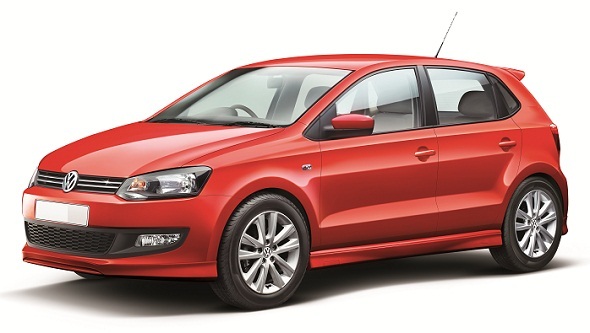 The most exciting automatic hatchback you can get now in India is the Polo GT TSI. This car comes with a 1.2-litre three-cylinder turbocharged petrol engine that puts out 105 bhp of power, which makes this a hot-hatch. It’s a car that will appeal to enthusiasts. The Polo GT is equipped with a seven-speed dual clutch automatic transmission, which is fast shifting, but it does not have paddle shifts. The car has good handling and ride quality. The only downside to the Polo GT TSI is the price – at Rs. 7.99 lakh. The most popular choice for an automatic hatchback would be the Honda Brio. It comes with a 1.2 litre, four-cylinder petrol engine putting out 86 bhp of power, mated to a five-speed automatic transmission. The small size and good all-round visibility of the Honda Brio make it a popular city hatchback. The automatic is very responsive and is a breeze to drive in city traffic. It is also attractively priced with two variant falling under Rs. 5.99 lakh. The Brio automatic comes with two airbags and ABS in the top-end variant. 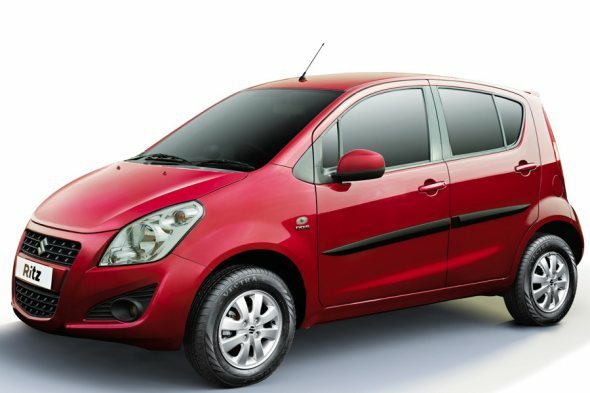 The third popular automatic hatchback is the Maruti Ritz automatic. This car, however, comes only with a four-speed automatic transmission. However, its attributes of a tall-boy design and good drivability in the city make for a decent choice. The other big advantage is the service network of Maruti. The car comes with a 1.2 litre petrol engine putting out 84 bhp of power. It is priced at about Rs. 5.7 lakh. However, the automatic variant comes only on the middle-variant VXI trim and not the top-end ZXI trim that has safety features such as airbags, and convenience features such as a rear wiper and defogger. The Hyundai I10 automatic is also a popular choice among automatic hatchbacks, but it appears slightly more expensive than its competitors. The i10 automatic comes with a 1.2 litre Kappa engine that puts out 80 bhp of power. The transmission is a four-speed torque convertor automatic. 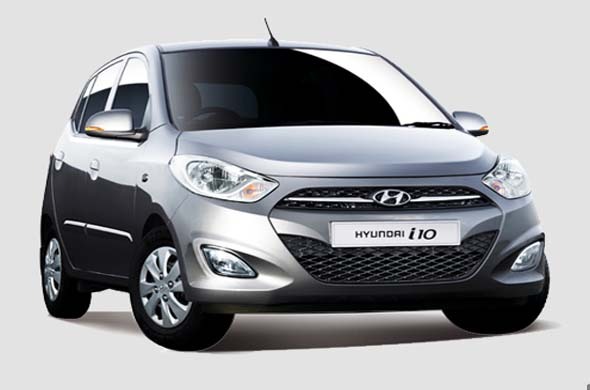 The i10 is a sought after car because of its light steering and high driving position as well as decent interior space. The car is priced at Rs. 6.20 lakh for the top-end Asta automatic, but the more value-for-money automatic variant is the Rs. 5.3 lakh Sportz variant. 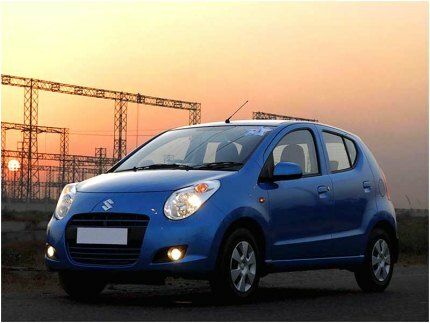 The Maruti A-Star is the lowest-priced automatic transmission car one can buy in India. It is priced at under Rs. 5 lakh and comes with a 1-litre three-cylinder petrol engine with a four-speed automatic transmission. The car is convenient for executives looking for a convenient mode of transport from point A to point B, but not one to carry a lot of people in it, as it is a bit cramped and luggage space is limited. The Nissan Micra CVT is the latest automatic hatch in the market. This comes in the XV petrol variant and is priced at Rs. 6.39 lakh. 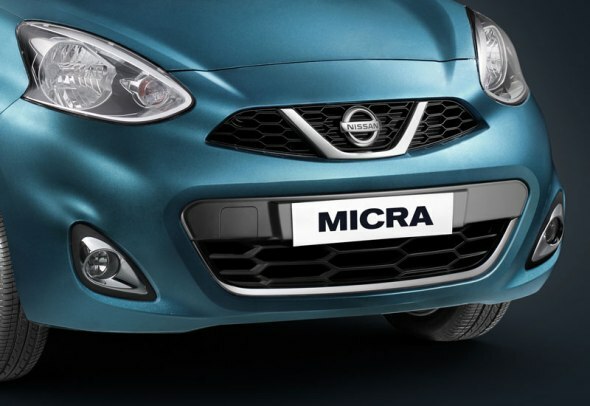 The Nissan Micra CVT comes with a 1.2 litre three-cylinder petrol engine putting out 75 bhp of power mated to a constantly-variable automatic transmission. It is the same transmission used on the Nissan Sunny automatic. The benefit of a CVT automatic is that it is very convenient with instant response at low speed in the city and reasonably fuel efficient. However, it’s not that responsive for high-speed runs.